You need the right people to succeed. 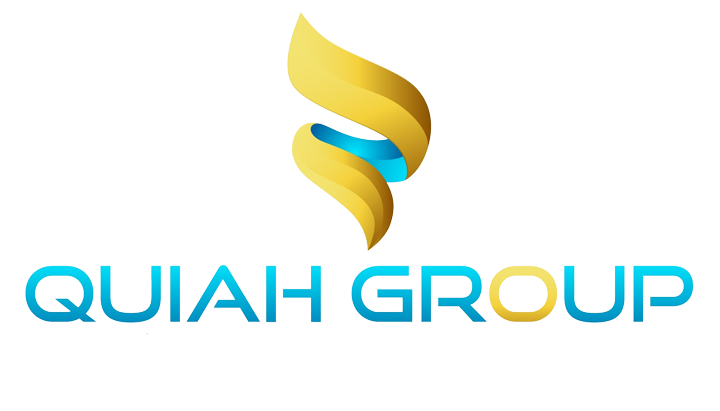 Quiah Group provides supports for short-term, long- term, seasonal, and niche contract requirements. We also provide contract-to-hire talent .